Nose: Better as expected to be honest. The Grain Alcohol is there but not in an offensive way. 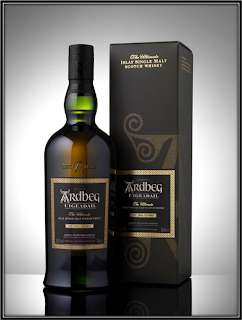 It´s Fruity and it actually reminds me more of a Fruit Liqueur than a Whisky. There´s a lot of Vanilla as well and I also find some Toast and Margarine, a little Malt, Soft Wood tones, Orange, Plums, Bread Dough and a touch of Flowery Honey and Dusty Road. It´s not bad, it´s just different. It actually smells better than a lot of Scottish Bottom Shelf Blends. Palate: Creamy and Fruity with some Wood Spice for balance. I find Grain Biscuits, Malt, Orange, Red Grapes, Plums, Caramel, Vanilla, Golden Syrup, Honey, Soft Oak Tones and some Pepper. Finish: Middle-Long and quite Fruity. I find Grain Biscuits, Malt, Toasted Oak, Orange, Red Grapes, Plums, Vanilla, Golden Syrup, a little Honey, Soft Oak and White Pepper. Only a very light Bitterness towards the end. No need to add Water to this Blend. General Remarks: The Meyer Distillery was founded in 1958 in the little village of Hohwarth by Fridolin Meyer. 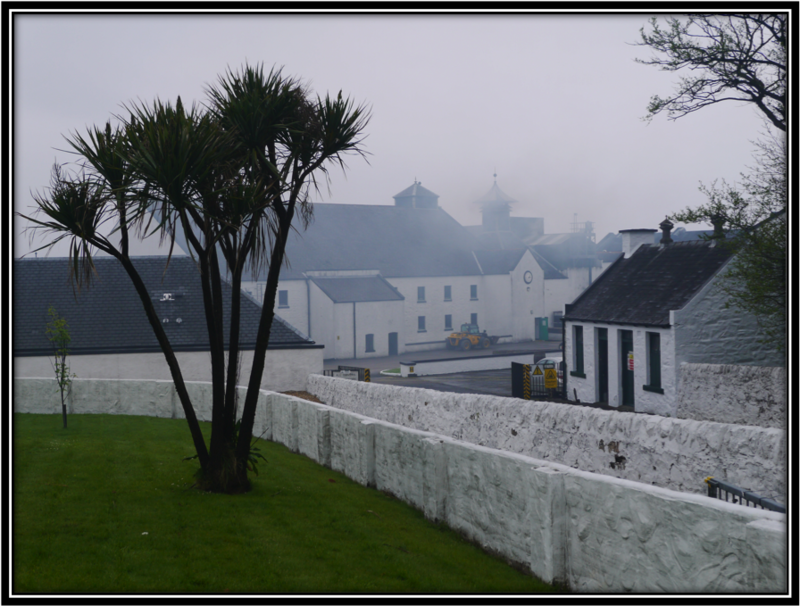 Originally it only distilled Fruit but since 2007 it started producing Whisky as well. Meyer produces both the Blend I´m tasting today as well as a 5 Year old Single Malt. The whisky is double distilled in copper stills and matures a.o. in Ex-Sherry casks from Jerez de la Frontera in Spain. The Blend Superieur costs around 30 US Dollars (August 2016). Conclusion: Meyer´s Blend Superieur really surprised me in a positive way. You just need to accept that it smells and tastes slightly different when compared to Scottish Whisky. In fact, it reminds me more of a Fruit Liqueur (Plums). But it´s well-balanced and it tastes and smells better than a lot of cheap Bottom Shelf Blends. 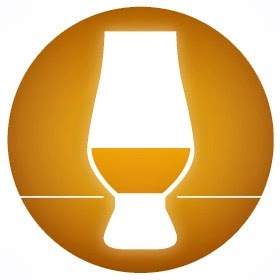 It´s also more agreeable than most of the other West-European Whisky I have tasted so far. You can enjoy this Blend neat and there´s no need to add Water or Ice. Like most West-European Whiskies it´s not really cheap but in my opinion the Price-Quality ratio is good enough. 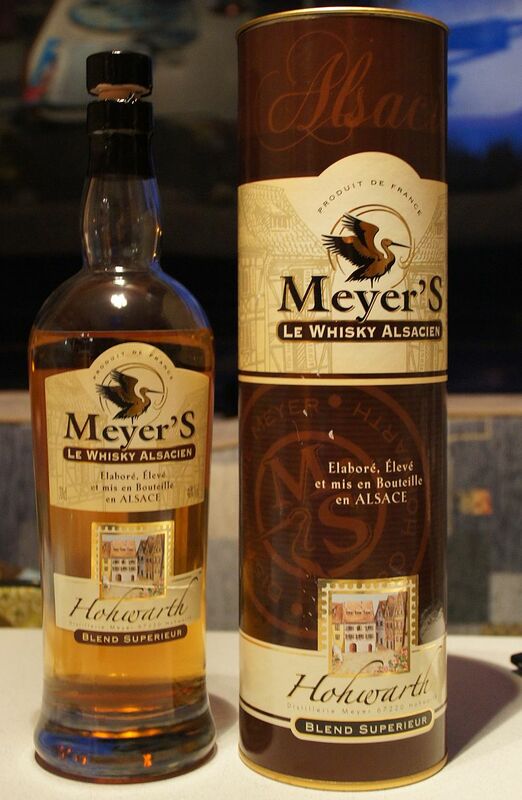 I must admit I´m really looking forward to try Meyer´s Single Malt as well!